It isn’t yellow-and-blue. It isn’t maroon-and-gold. Which means I’m marginally disappointed in this new look at Wolverine’s costume from Bryan Singer’s X-Men: Days of Future Past. It is what it is. 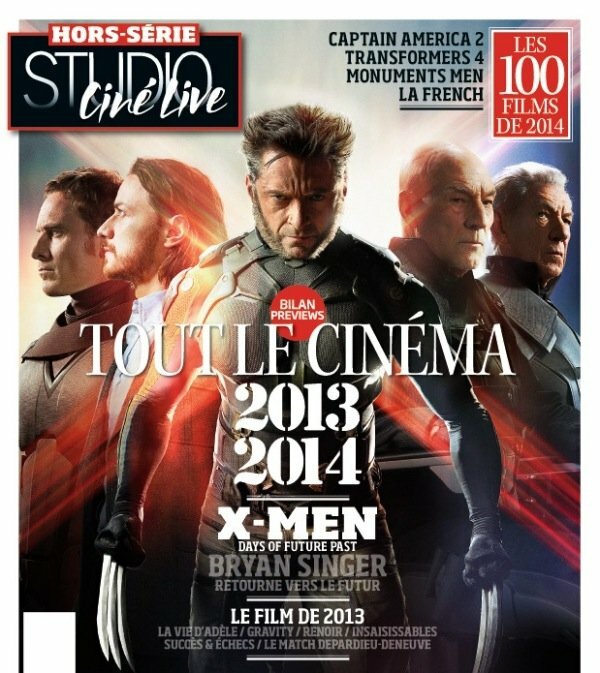 The mutants from Singer’s X-Men universe grace the cover of Studio Cine Live. 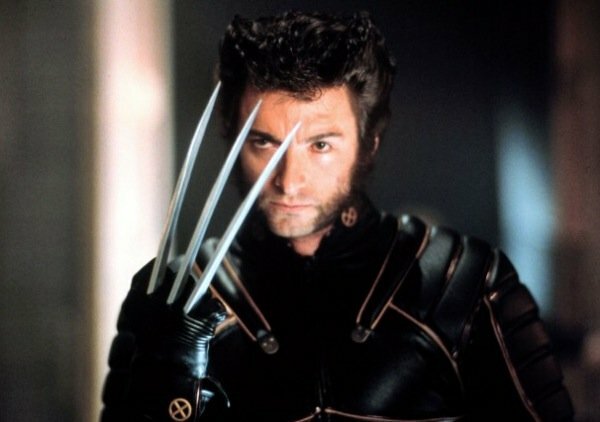 Wolverine (Hugh Jackman) is front and center, sporting a predominantly black suit that conjures memories of his outfit at the end of Singer’s initial X-Men adventure. What’s more, there’s actually a tease in James Mangold’s deleted scenes for this summer’s Wolverine movie suggesting that the director wanted to give Jackman the right duds… but it ended up on the cutting room floor. And from the looks of the above photo, Singer did not pick it up. The positioning of the heroes on the cover says a lot about Future Past, posing Wolverine as the bridge connecting the mutants of Matthew Vaughn’s First Class world with Ian McKellen and Patrick Stewart from Singer’s original X-Men movies. A change from the comics, Future Past will send Logan – and not Kitty Pryde – back through time so that he can help the X-Men from the past correct some actions that will drastically alter the future. The exciting part, for X-Men fans, is that Days of Future Past will be the tip of the iceberg for future mutant movies. Singer recently revealed that he’ll helm X-Men: Apocalypse for Fox, continuing the story he lays out in DOFP. 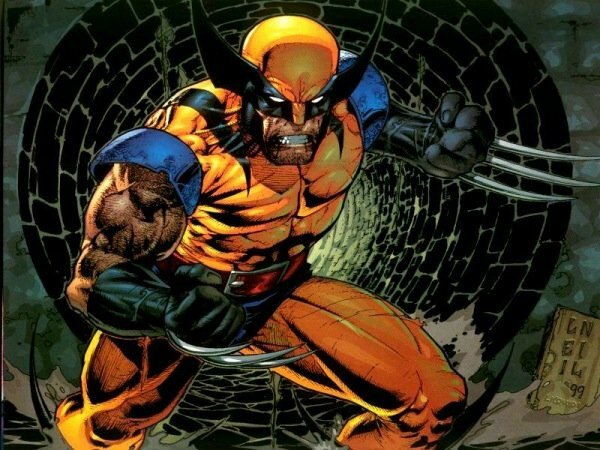 And Mangold has been floating the idea of doing additional standalone Wolverine movies… even though Jackman has stopped short of saying he absolutely would be back in the claws for movies beyond Future Past. I’m a selfish Wolverine fan. 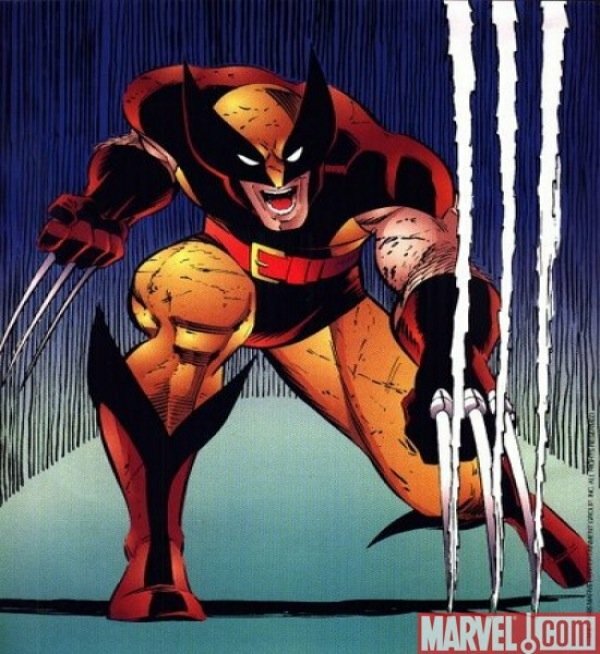 Despite all the great work Jackman has done in the X-Men movies, I’m not going to be happy until I see Wolverine in a mask, in a classic suit. Will it happen before the actor hangs up his claws? We shall see.